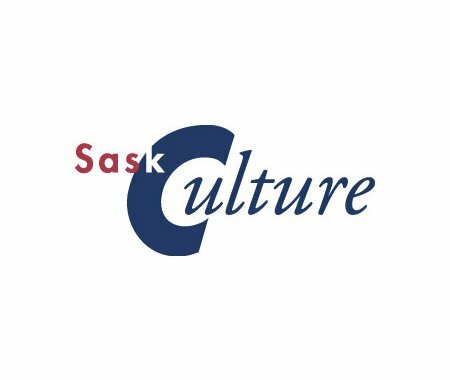 SaskCulture is looking for up to three Community Engagement Animateurs (CAE) to work in tandem with SaskCulture staff to develop, promote, deliver and evaluate a series of community cultural engagement opportunities throughout the province. Priority for the 2016 CAE program is given to opportunities that are responsive to Call to Action of the Truth and Reconciliation Commission and SaskCulture’s Inclusion and Diversity Strategy. More details can be found on the Job Listings section of our website.